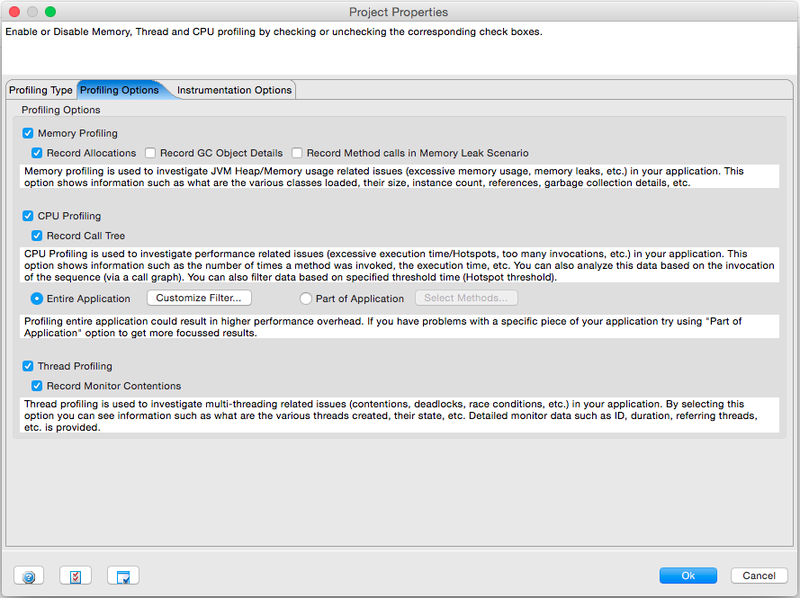 Faster, efficient and more powerful machines temporarily hide performance and other problems, but errors in code if left unidentified can cause major application as well as system performance issues. 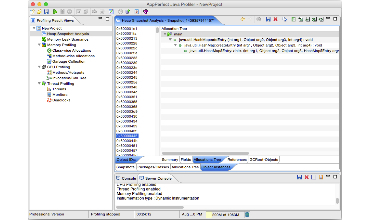 To detect such coding faults manually is an extremely tedious, error prone and expensive task. 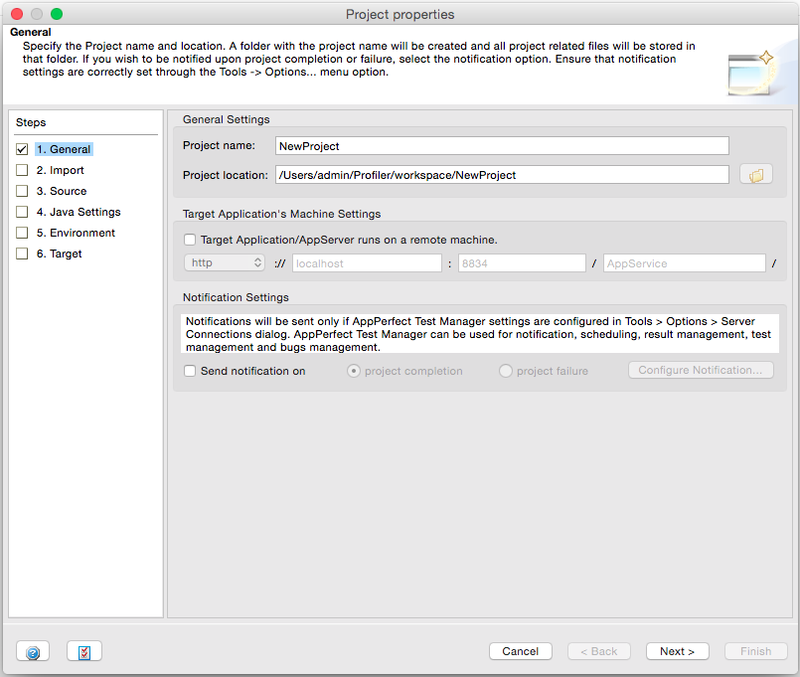 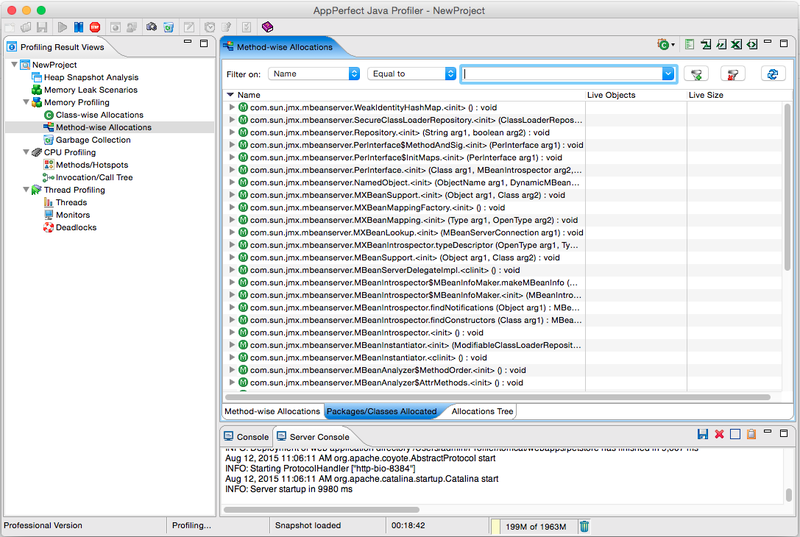 AppPerfect Java Profiler is designed to assist you find such errors by profiling your application as well as vital resources of the system on which you are running the application. 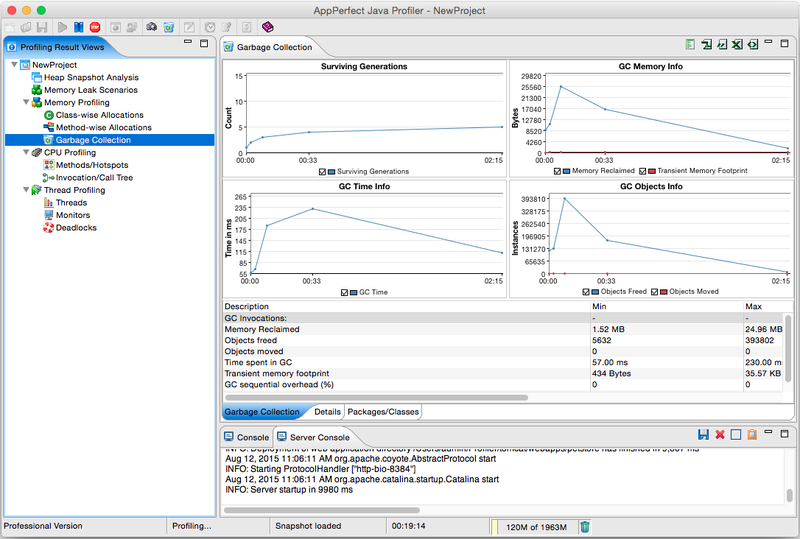 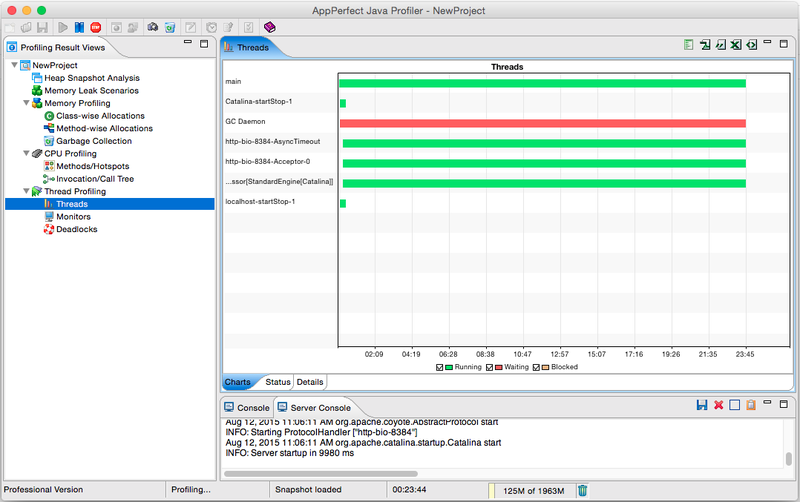 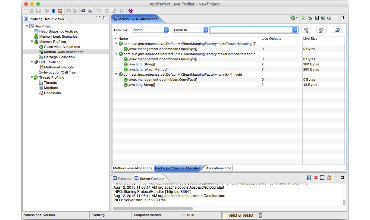 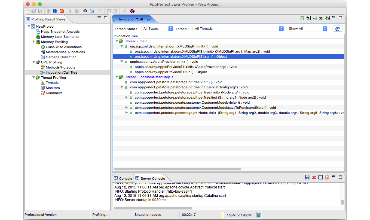 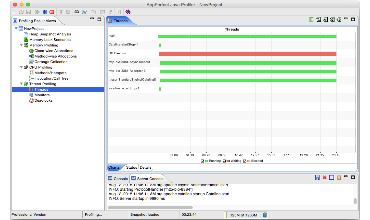 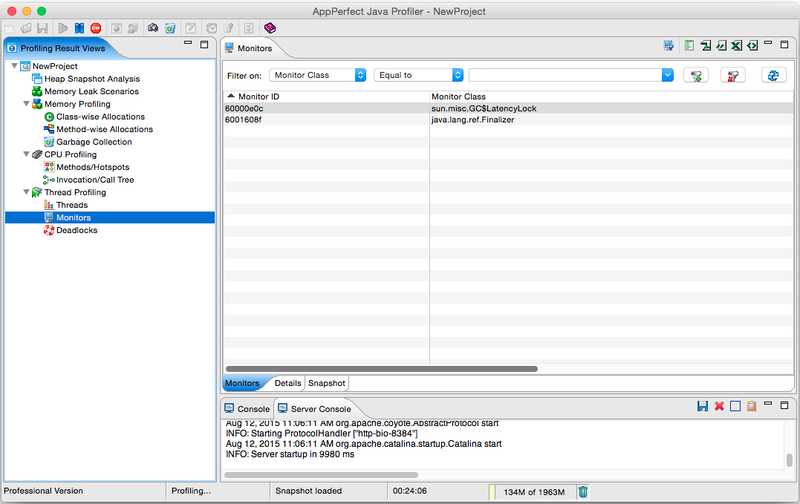 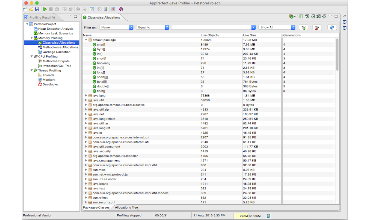 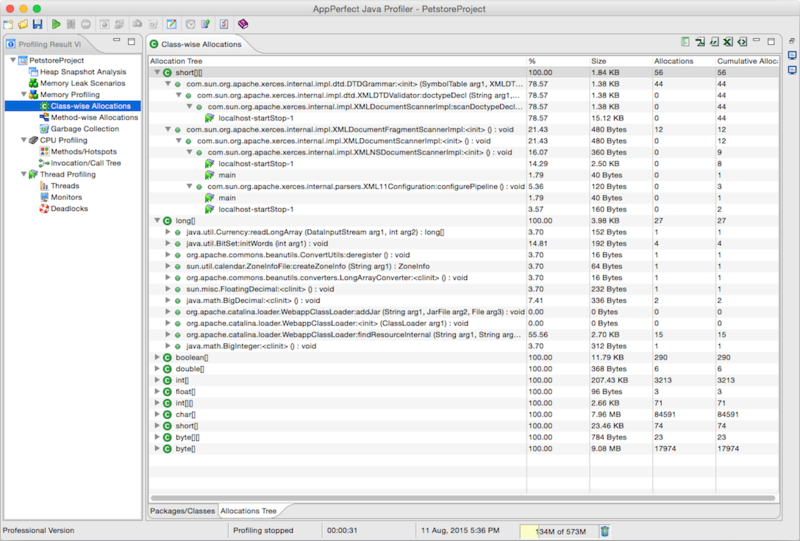 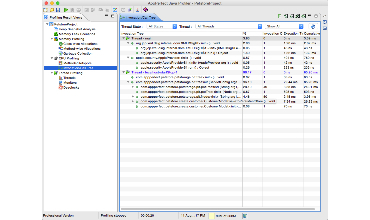 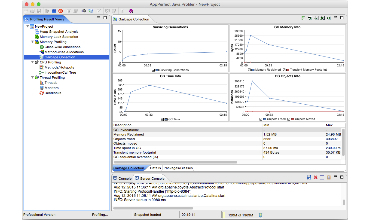 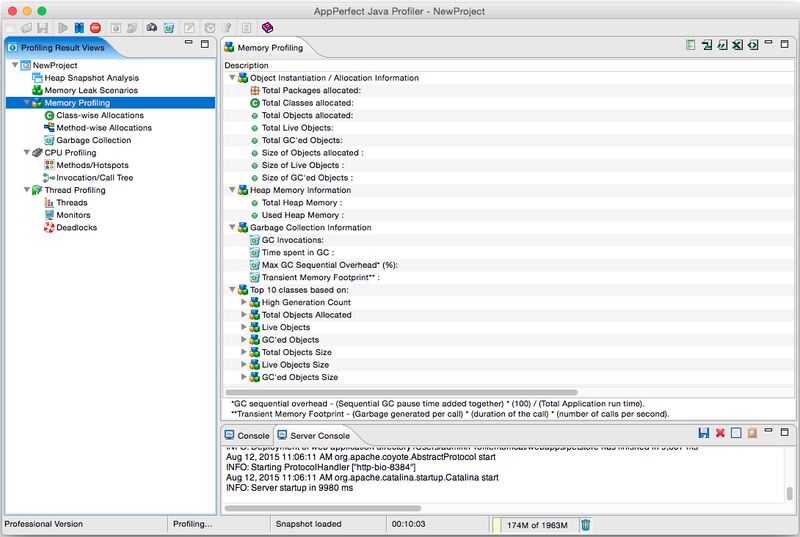 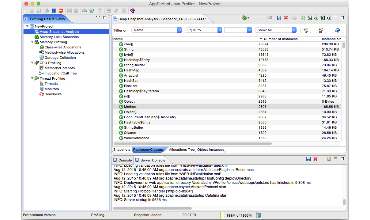 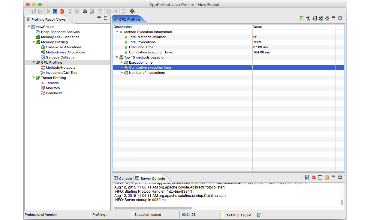 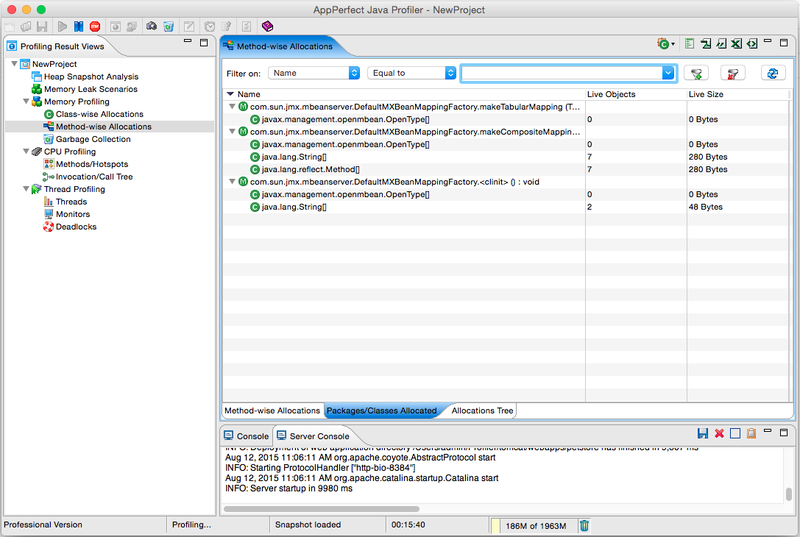 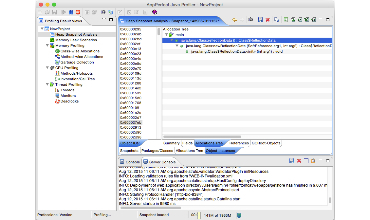 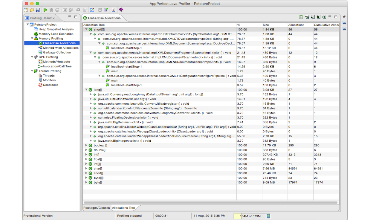 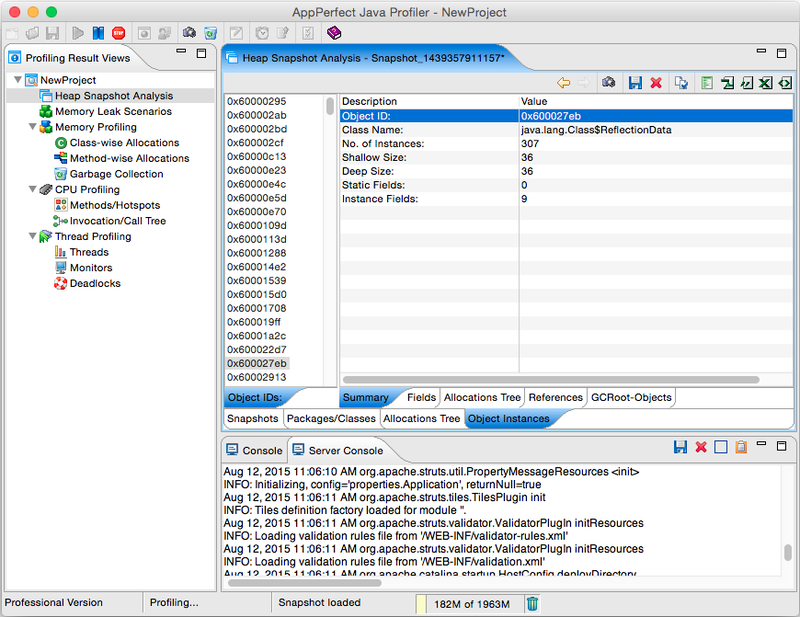 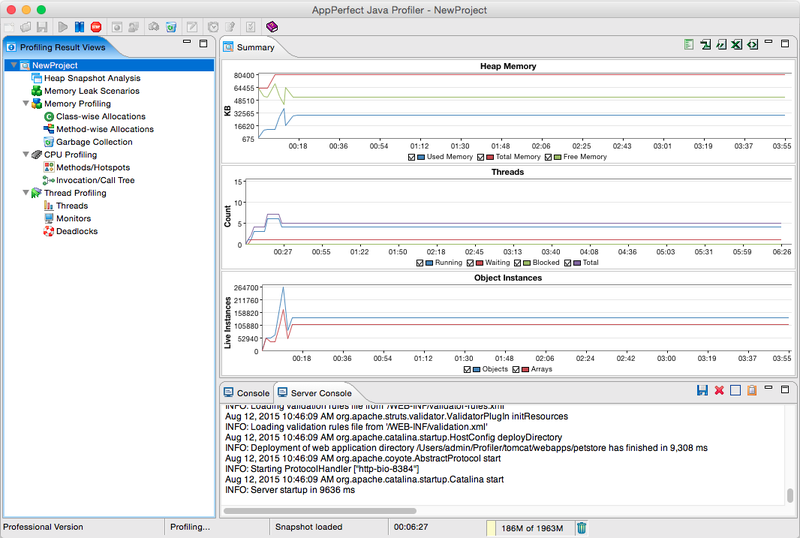 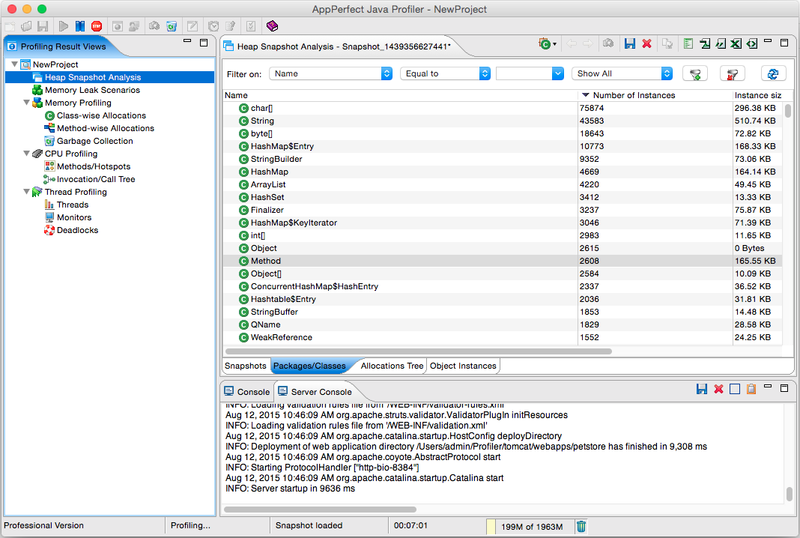 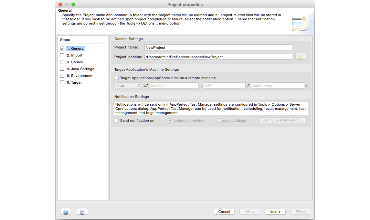 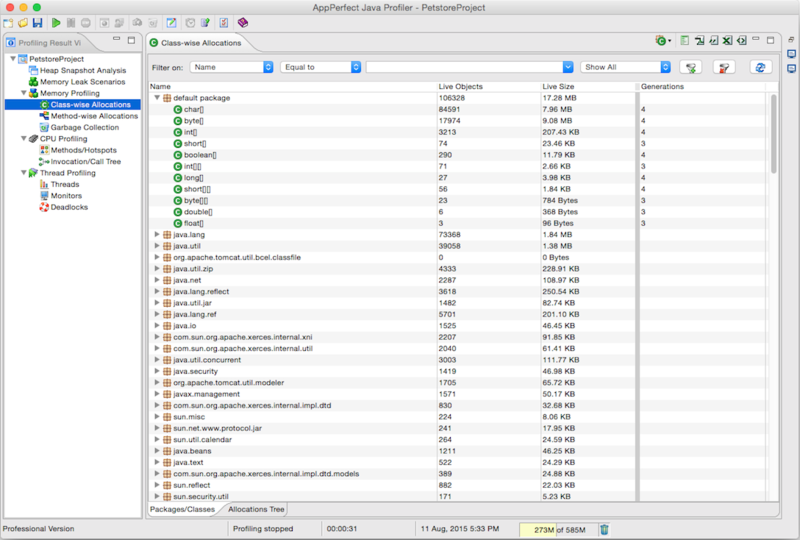 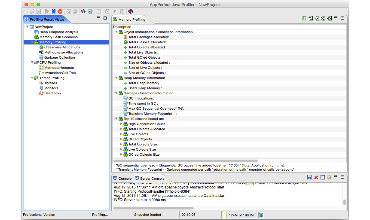 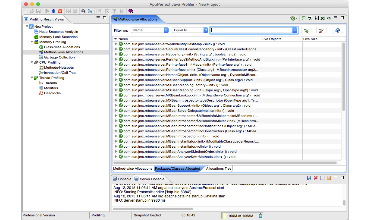 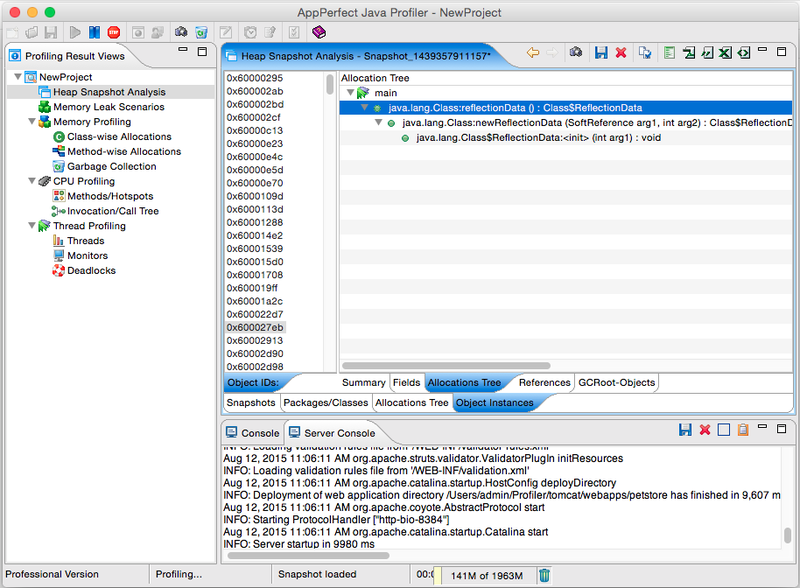 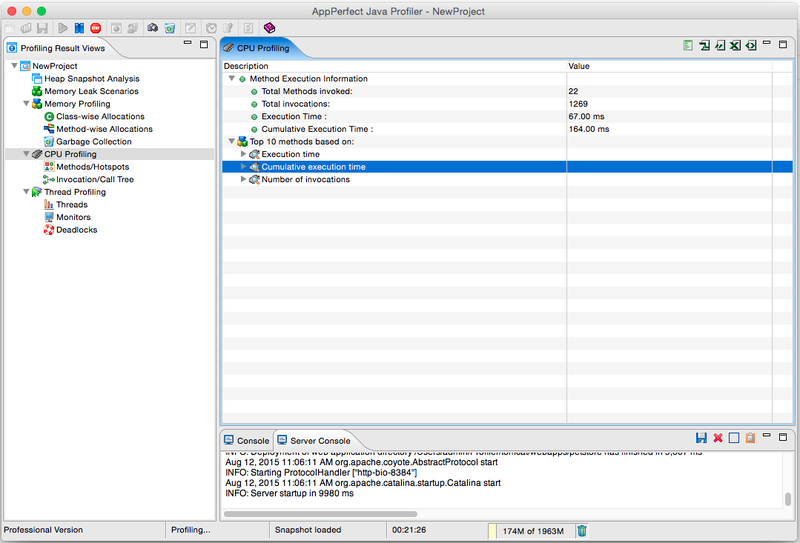 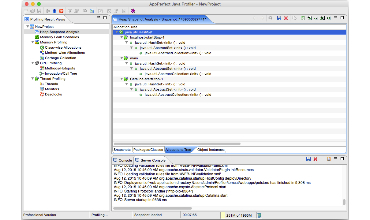 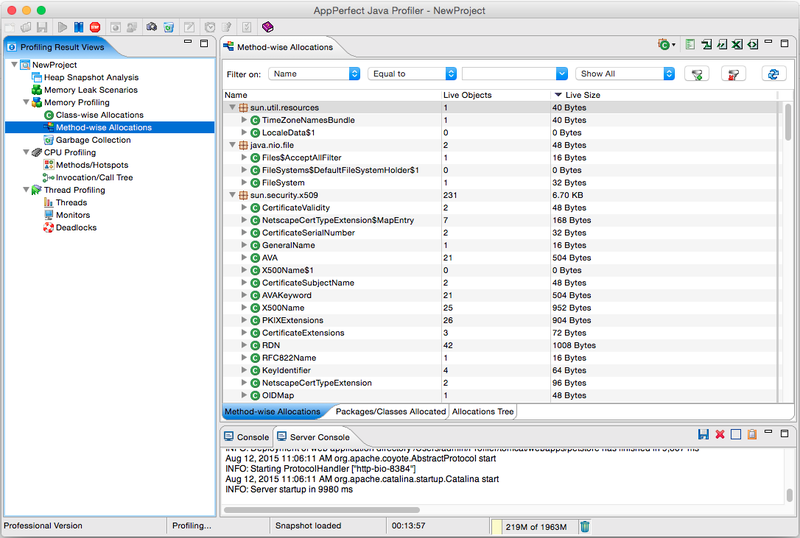 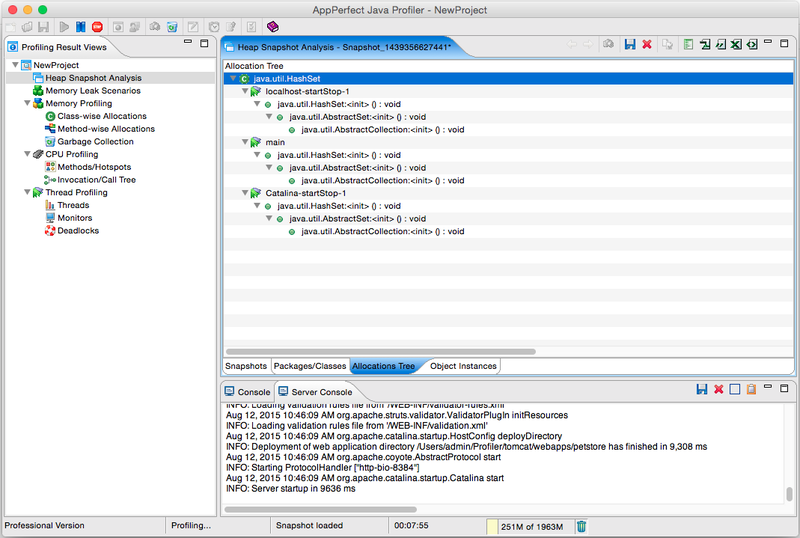 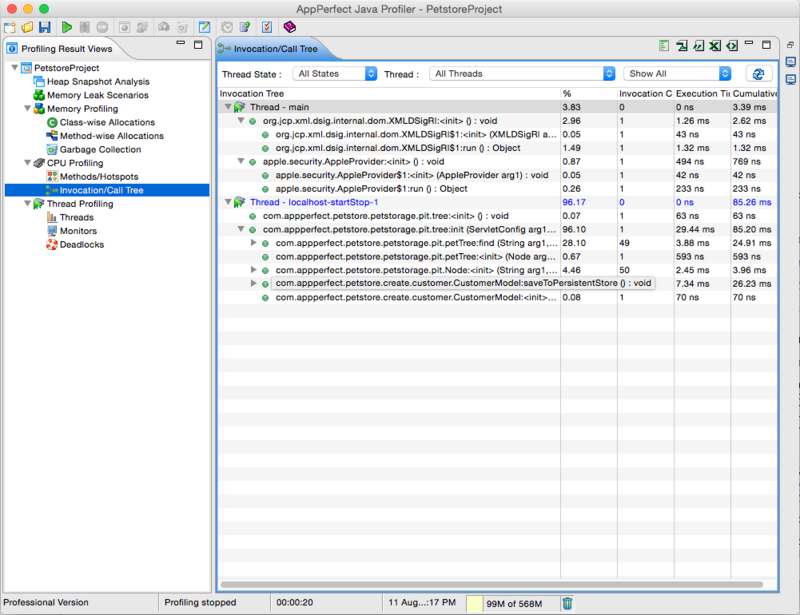 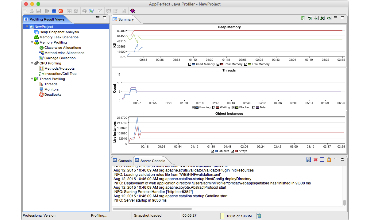 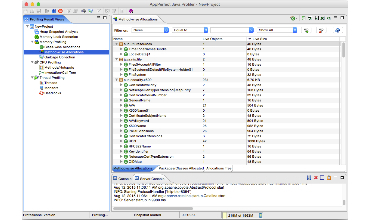 AppPerfect Java Profiler provides you a unified view of all resources that is memory, methods, threads and monitors to help you understand your JVM's behavior, performance characteristics etc. 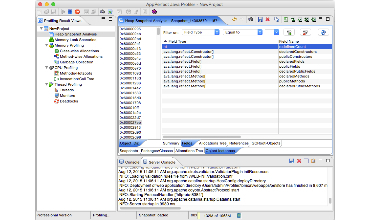 to reach to bottom of problem quickly. 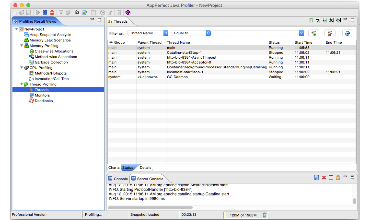 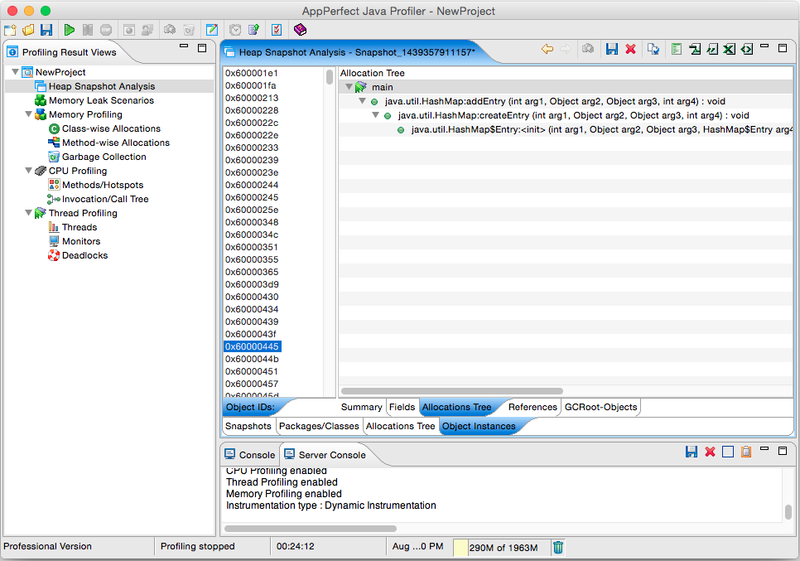 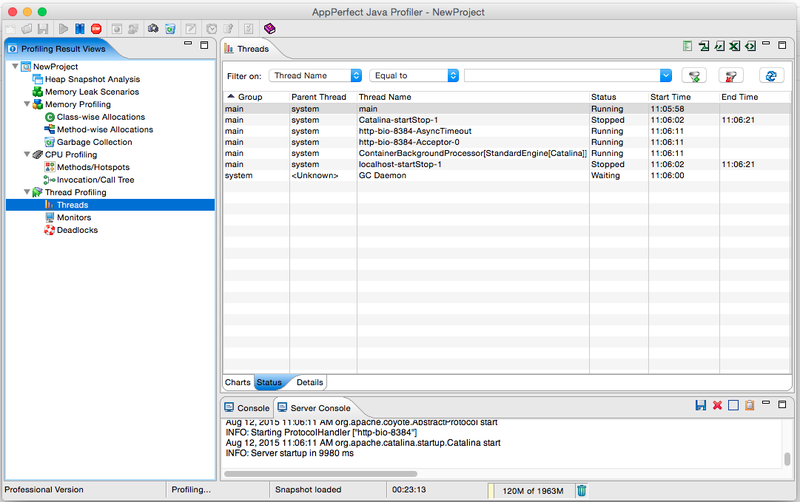 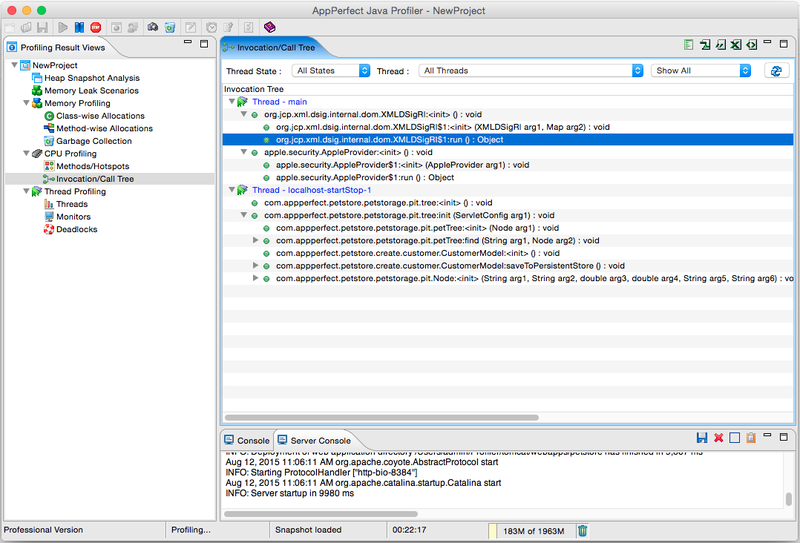 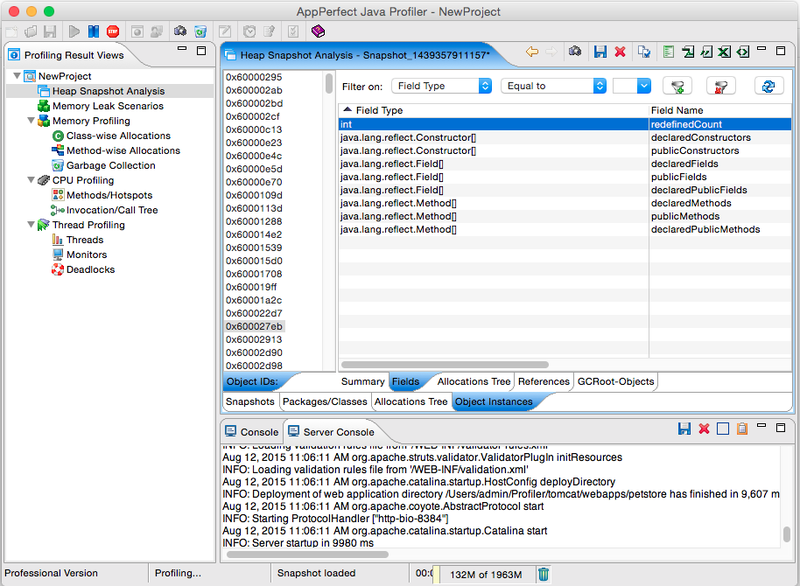 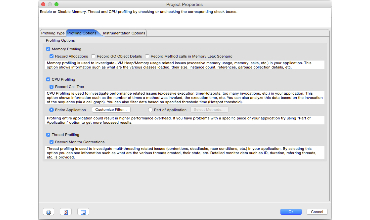 AppPerfect Java Profiler is a comprehensive Java performance tuning solution with support for Heap Analysis, Thread Analysis, Monitor analysis and Deadlocks detection. 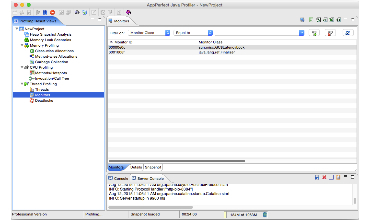 It is one of the best and finest profiler available in the large market of profilers.